Tags: Enter tags to find your text box more easily at a later stage. Separate your tags with commas. If you already have tags, you can click on the link Show my tags and select the ones that you think will fit for this collection as well. They will be entered into the text field for you. Attachments: Attach files to a text box as additional evidence for the text you are writing. The following steps show you how to do that. You can still edit any component of the file, i.e. 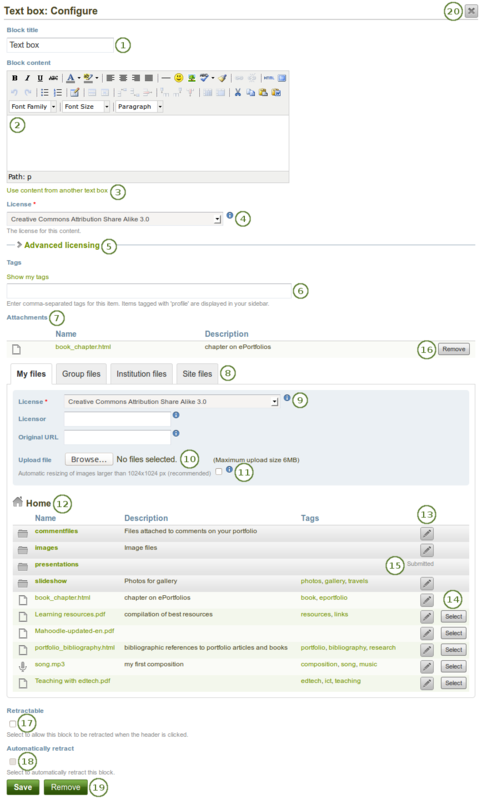 its file name, description and tags by clicking the Edit button. Choose the file or files you wish to display by clicking the Select button. 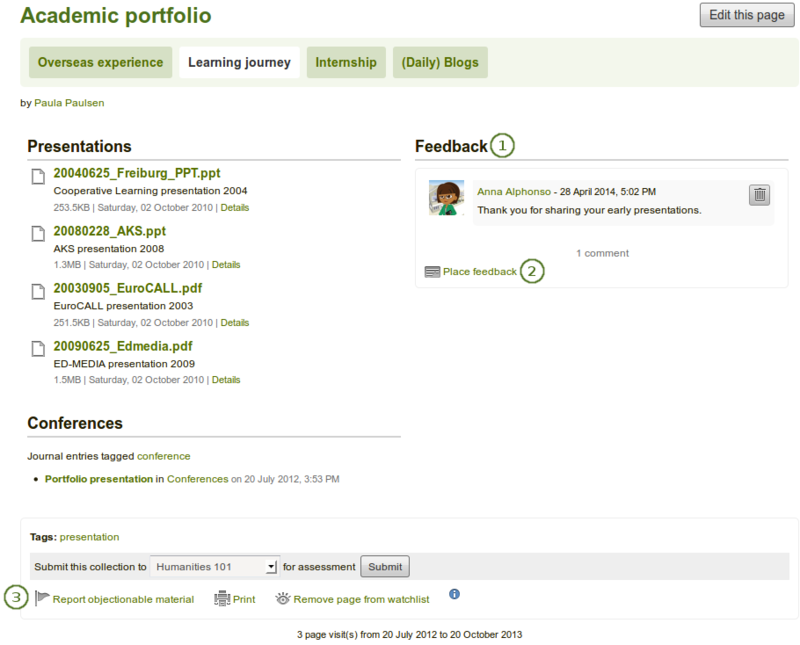 You can also still select files (within folders) that have been submitted in another portfolio page. Attachments: Attach files to a text box as additional evidence for the text you are writing. When you copy a text box, no files that are attached to the original text box are copied. 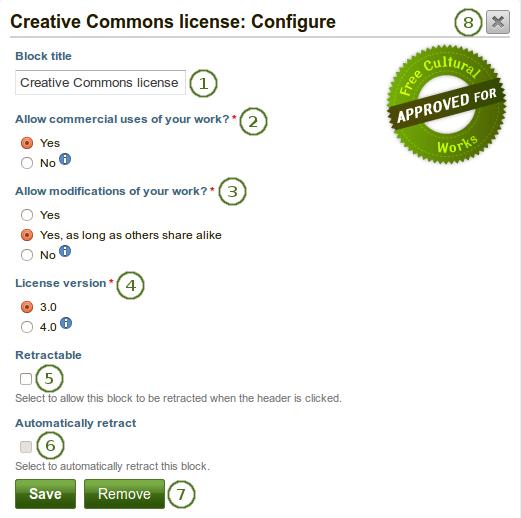 Check out what is new in Creative Commons 4.0, and why you may want to choose that license. For more information about the licenses and their terms, visit the Creative Commons website. 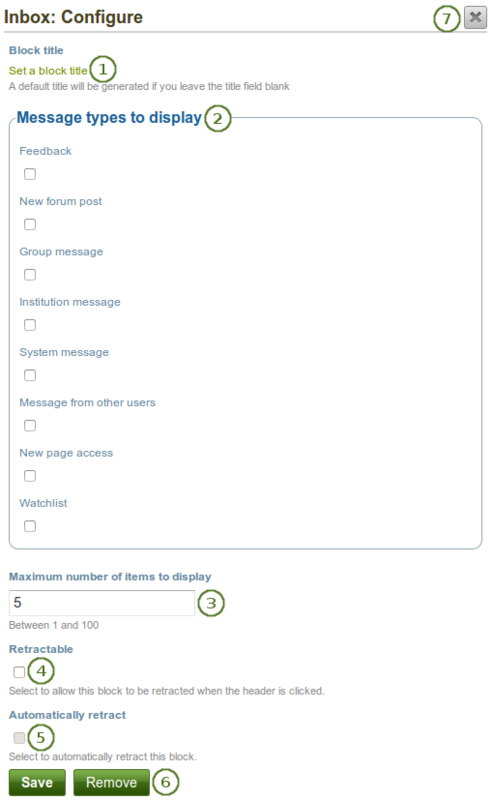 Maximum number of items to display: Decide how many messages shall be shown on your dashboard. You can choose between 1 and 100. When you display messages from other users on your dashboard through the Inbox block, you can see quickly which messages you have not read. They are marked in bold and have a closed envelope. Messages you have read are indicated by an open envelope. 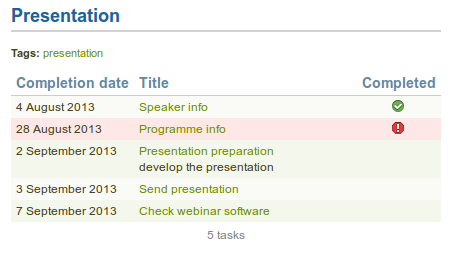 Maximum number of pages to show: Decide how many pages shall be shown on your dashboard. You can choose between 1 and 100. 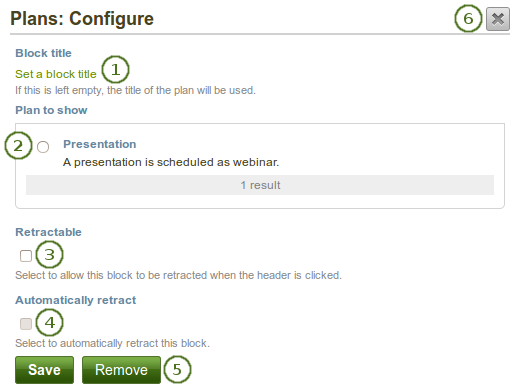 Items to show: Decide how many pages shall be shown on your dashboard. You can choose between 1 and 100. 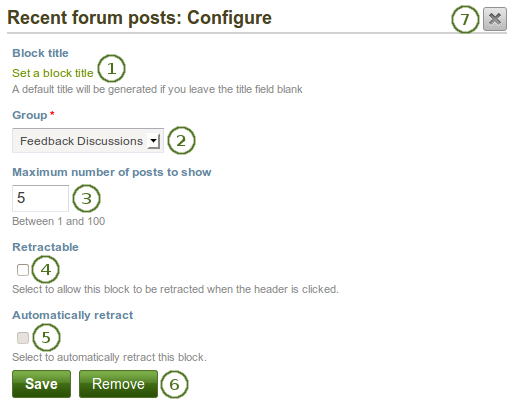 This functionality is only available when the site administrator installed the blocktype plugin “Comment”. 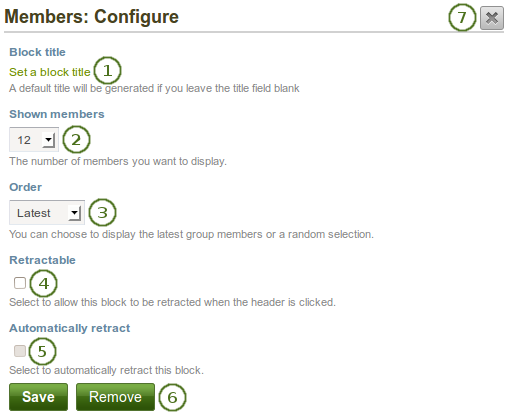 It is installed by default in a new Mahara installation, but when a site is upgraded, the site administrator needs to install it manually in the Extensions. There is no configuration possible for this block. You only see feedback / comments when you display a page, but not in the edit mode. If there is a lot of feedback on a page, it will be paginated so that it fits into the size of the block. You can only place 1 feedback block onto a page as it contains the entire page feedback. 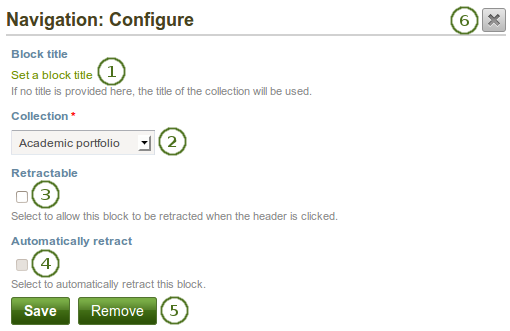 Feedback for individual artefacts is still placed at the bottom of the artefact details pages because you cannot put a block onto these pages. You can move the block like any other block on your page. If you delete the block, the feedback is displayed at the bottom of the page again. 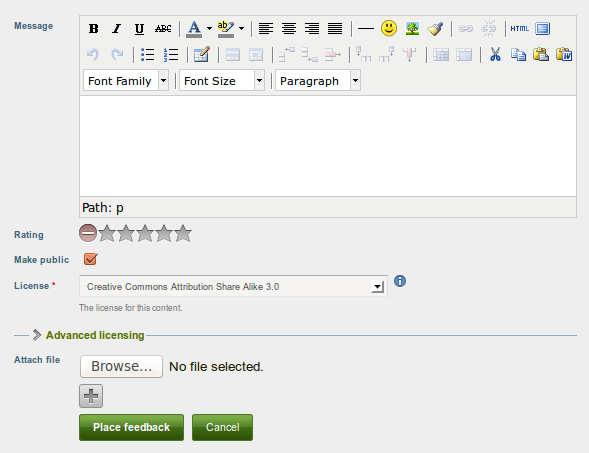 The block has the heading “Feedback” unless your Mahara installation uses a different word. When you click the Place feedback link, a pop-up is displayed in which you can enter your feedback with all the functionality as at the bottom of the page. There is no feedback link or display of feedback at the bottom of a page when you put a feedback block onto your page. When you place feedback in a block, you do so in a pop-up window. This block can only be used on a group homepage.